I am pleased to finally announce a lovely little digital download available for your Thanksgiving holiday. 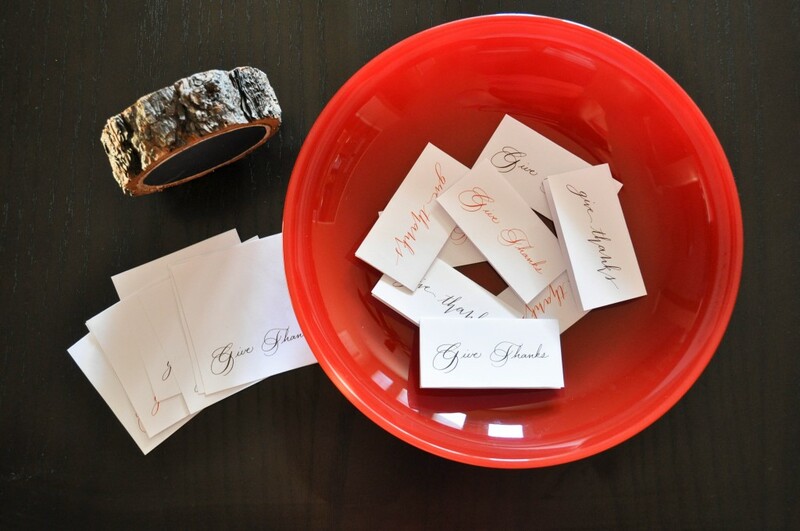 Calligraphy place cards! Yay! 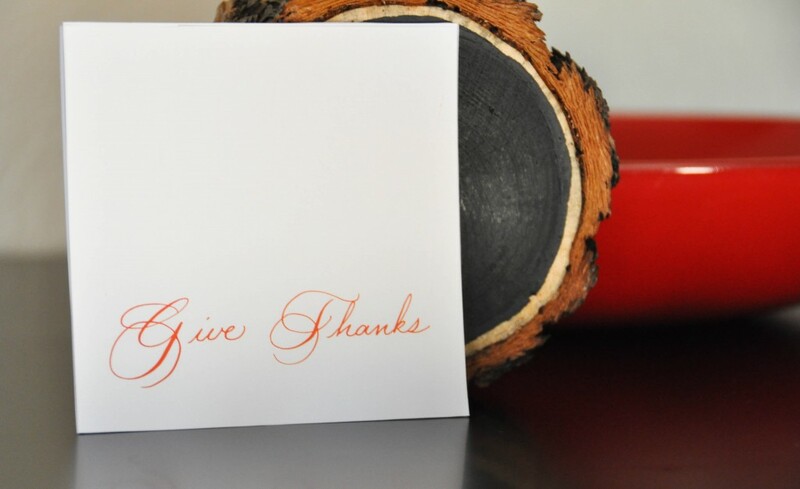 These are perfect to add a touch of calligraphy to your holiday table, or to use for guests to write a note of their blessings to share or even to create a fun bunting of thankfulness. 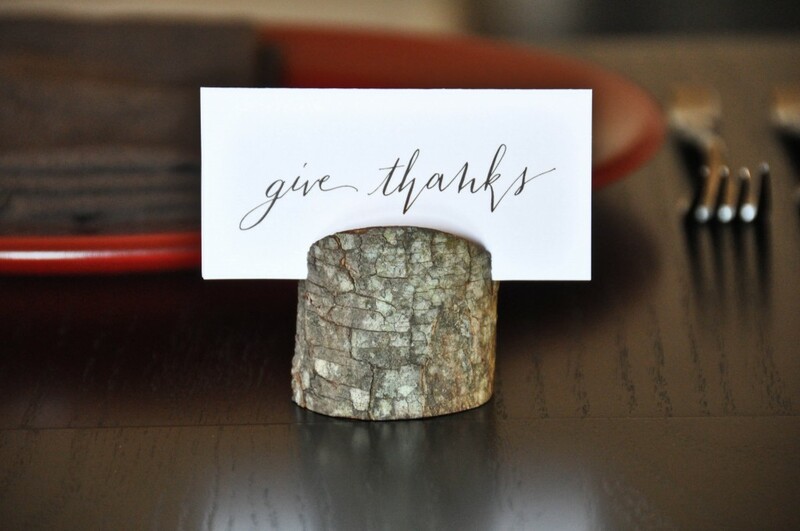 The file comes with instructions on cutting & folding for 4 of the same place cards per sheet measuring 8.5×11″ Easy to print from home or take to your favorite printer. Please use for personal use only – not for commercial or resale. This post is far overdue. 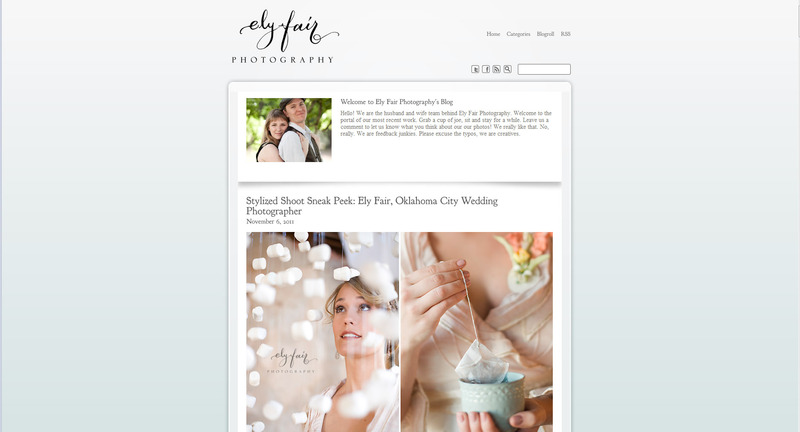 Earlier this year I had the pleasure of working with the lovely Ely of Ely Fair Photography. She is fantastic and it has been such a joy to watch her talents grow. 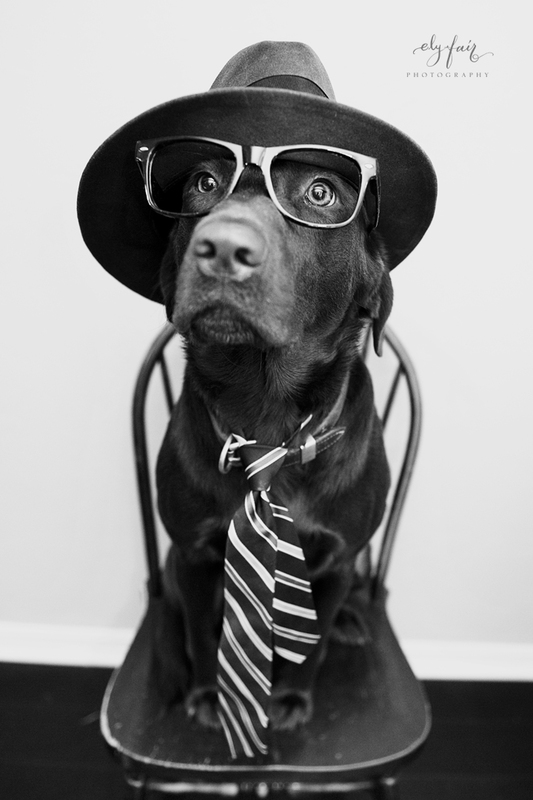 She wanted a new look for her OKC based Photography business. 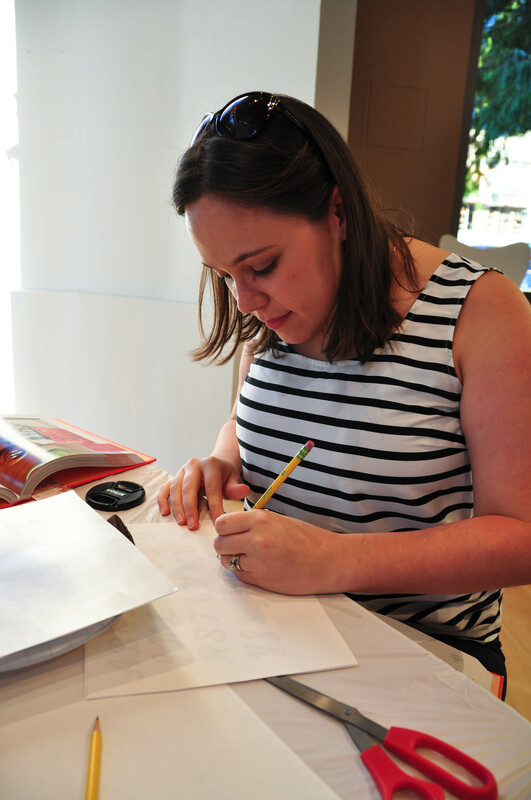 Ely is also a graphics designer so I must admit – I was a bit intimidated to take her on as a client. 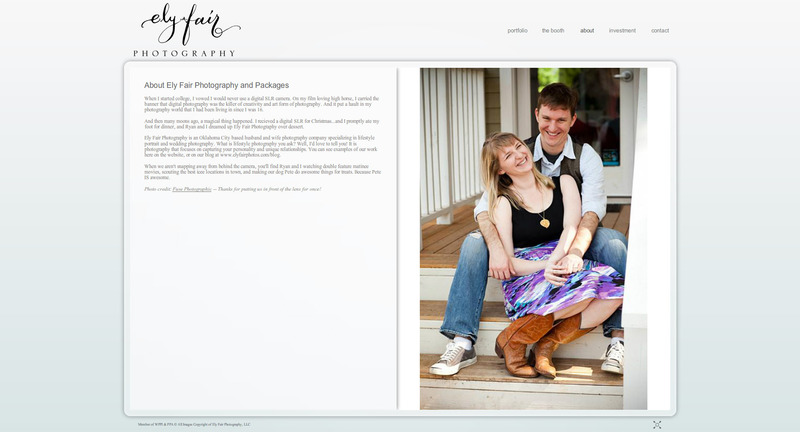 But I am so pleased with the product & thrilled with the look of her updated website & blog. She wanted something elegant and playful to really express her personality and style. Not too stuffy or formal, but still really pretty. I think we nailed it. Also, I cannot tell you how much my heart soars when I see her watermark on logos. It really makes everything perfect! 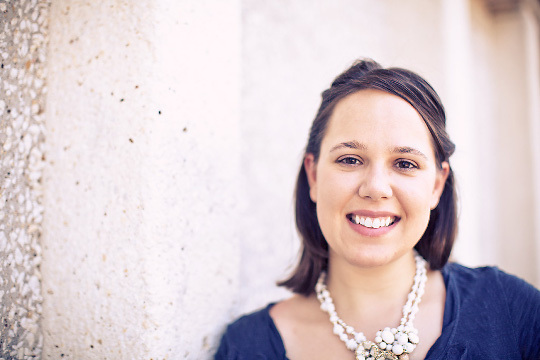 You may have seen her work around recently on Style Me Pretty. Congratulations on your successes this year Ely, we are so proud of you and look forward to seeing you continue to be fabulous! 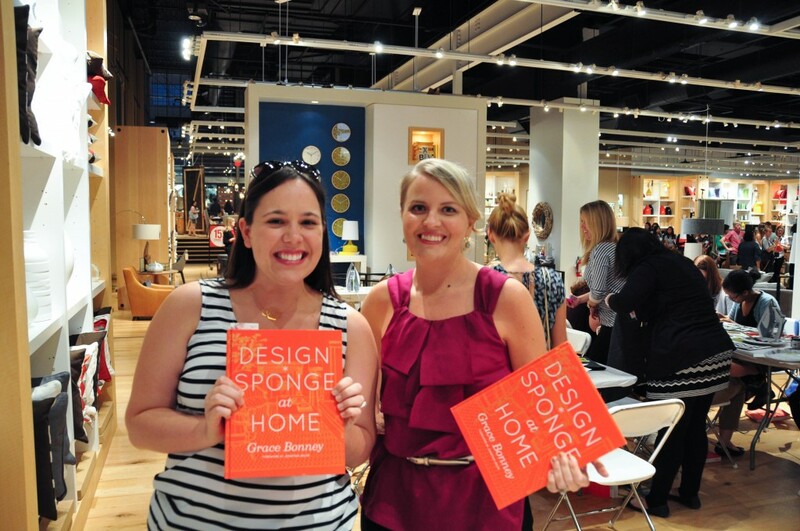 I was super lucky to attend the Design Sponge craft night in Dallas a few weeks ago with my friend Shawna (who was a rock star getting us tickets to the event). 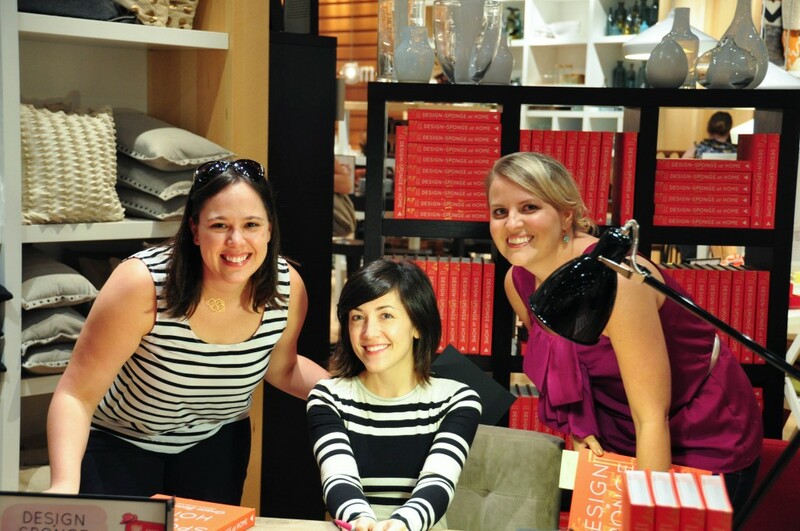 We had so much fun crafting and meeting the lovely Grace at the Mockingbird West Elm. Our craft was creating personalized napkins. 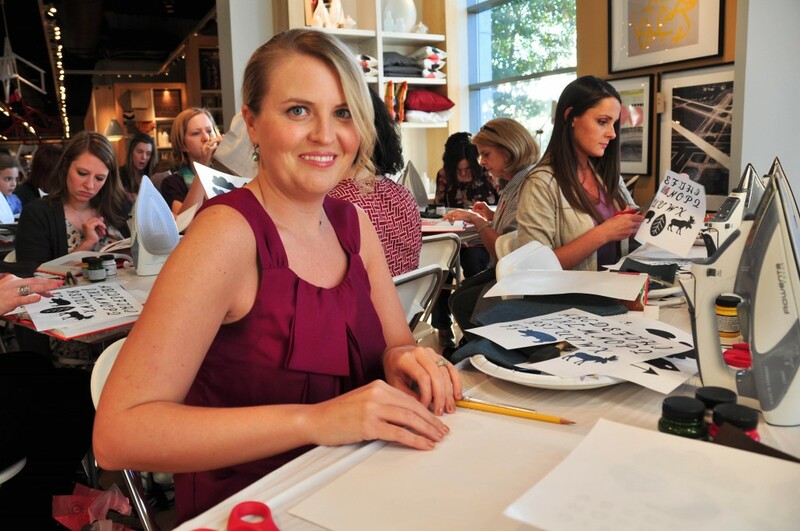 FYI, I am not a very good crafter & got a little messy – lessons learned & will definitely be better next time! This is use having our books autographed by Grace!